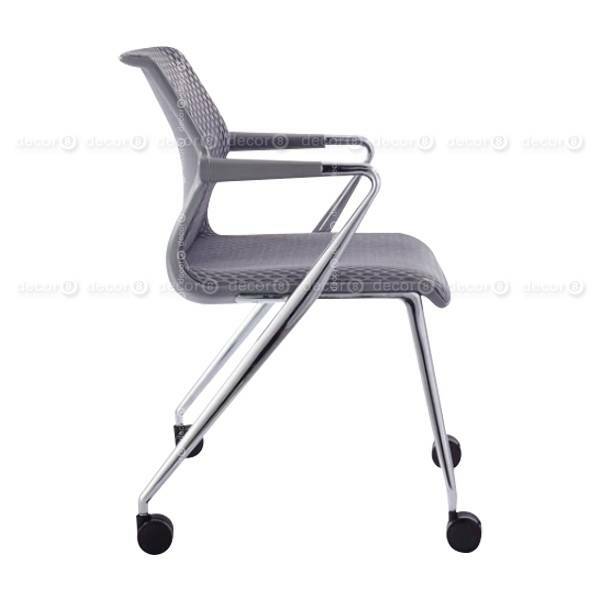 The Bates Mesh Office Chair is a versatile chair on wheels that can be used interchangeably throughout your office or work space. 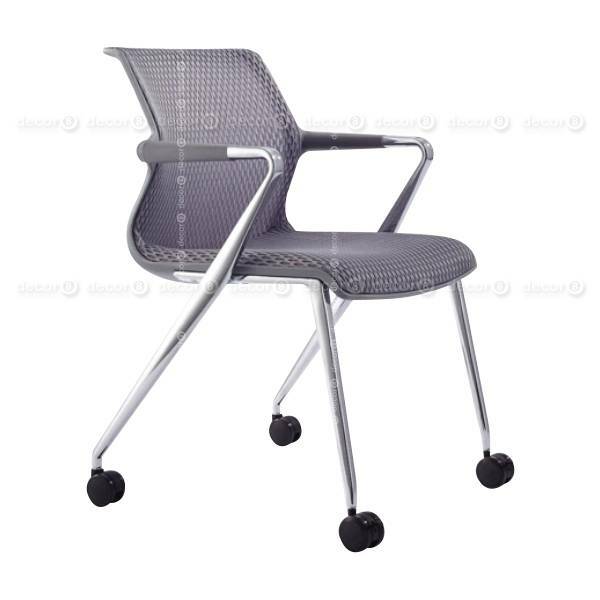 A lightweight and portable chair, the Bates Mesh Office Chair can be easily stacked up to three chairs. 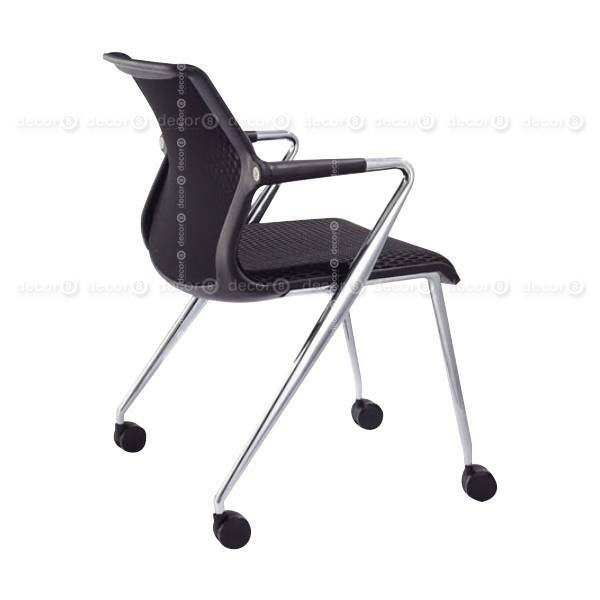 Its wheels makes this chair easy to move around and also makes it a suitable stylish reception chair or desk chair. 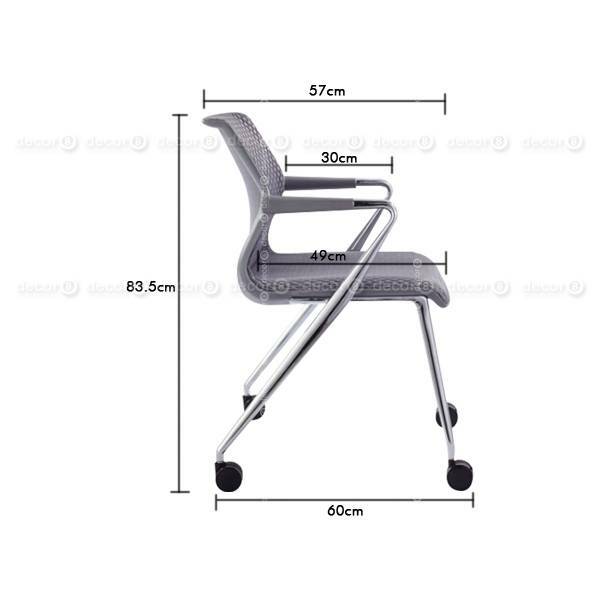 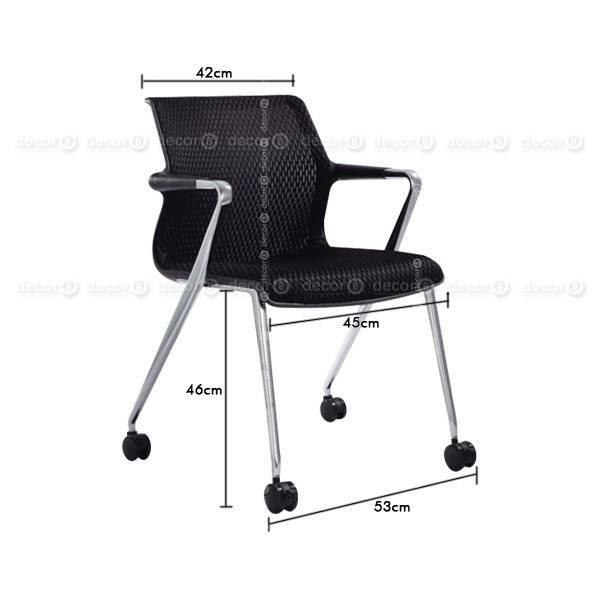 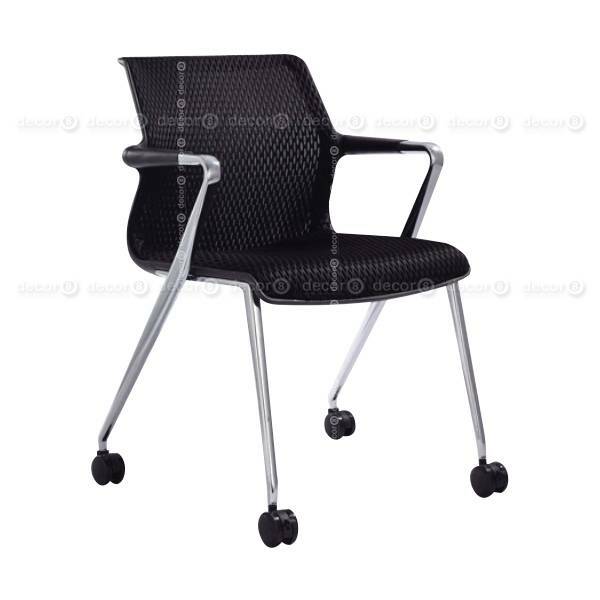 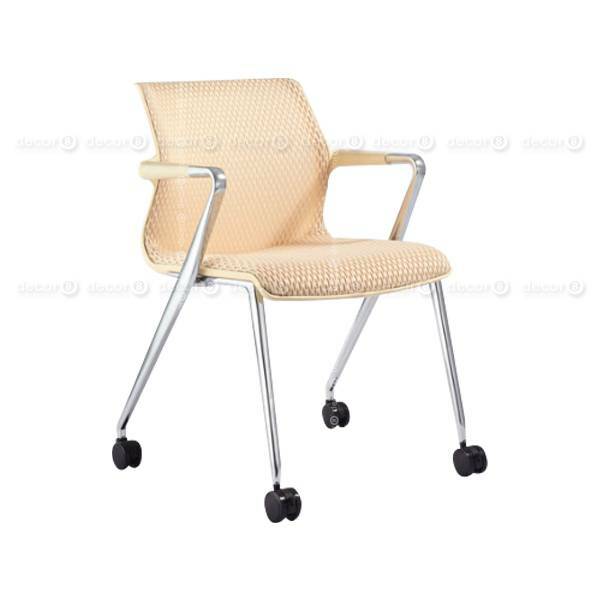 This functional office chair features a breathable mesh upholstery fitted atop a sturdy plastic seat frame. 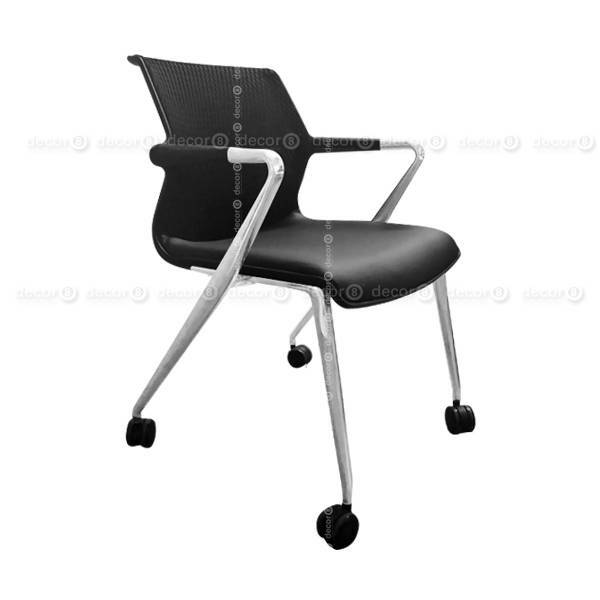 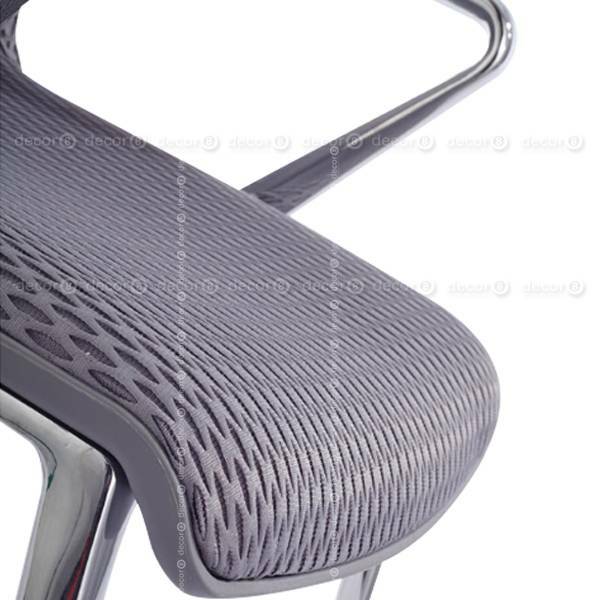 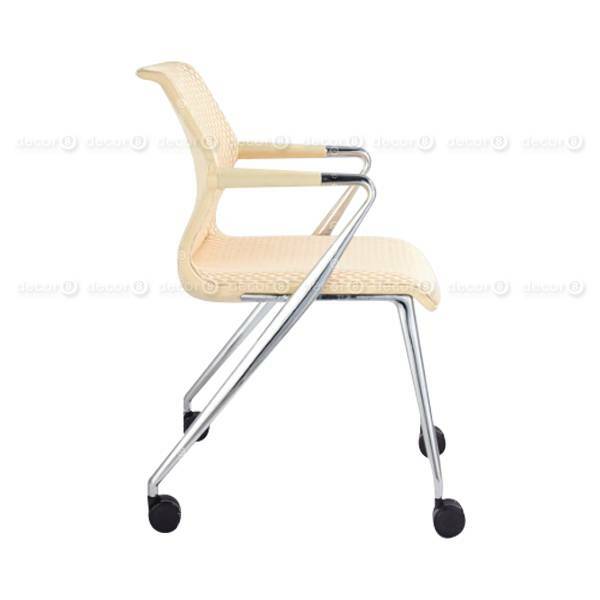 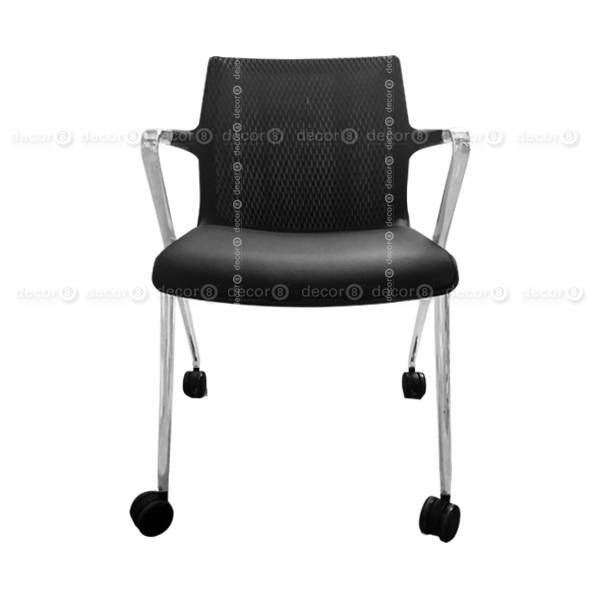 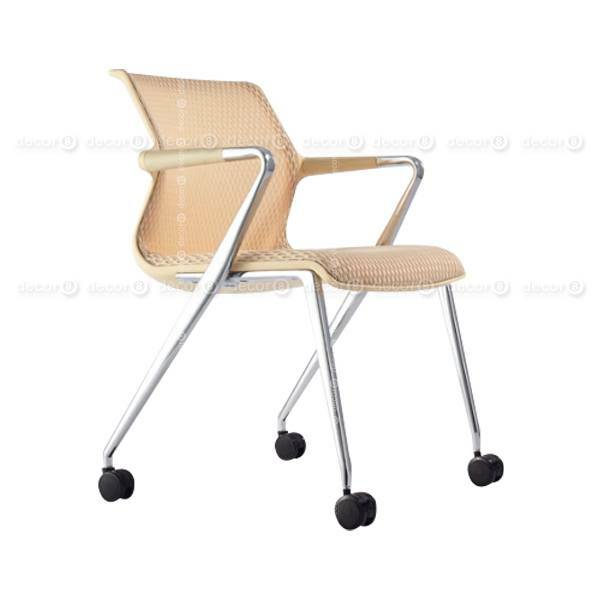 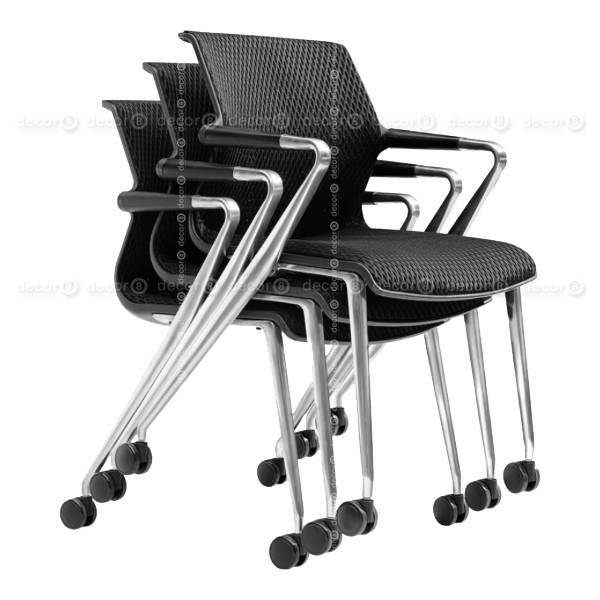 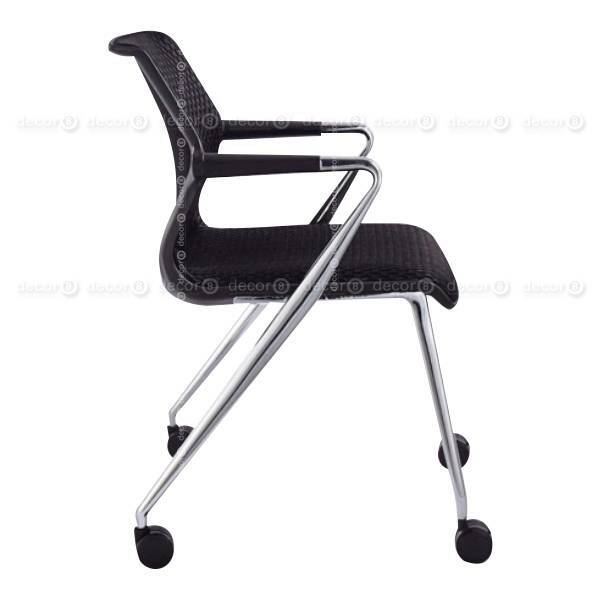 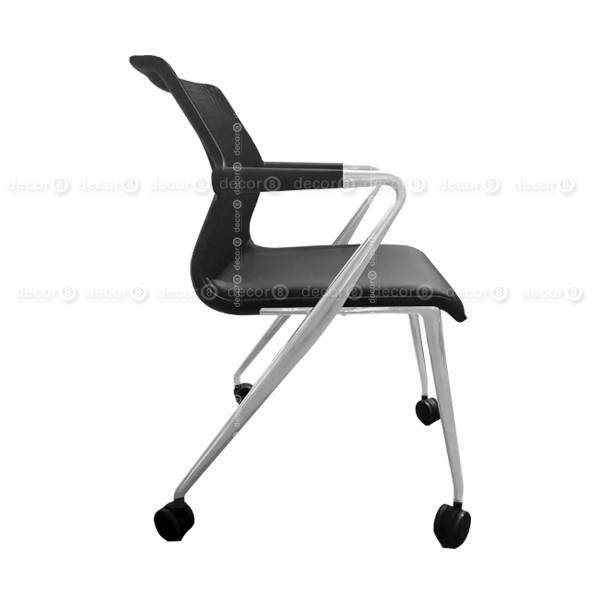 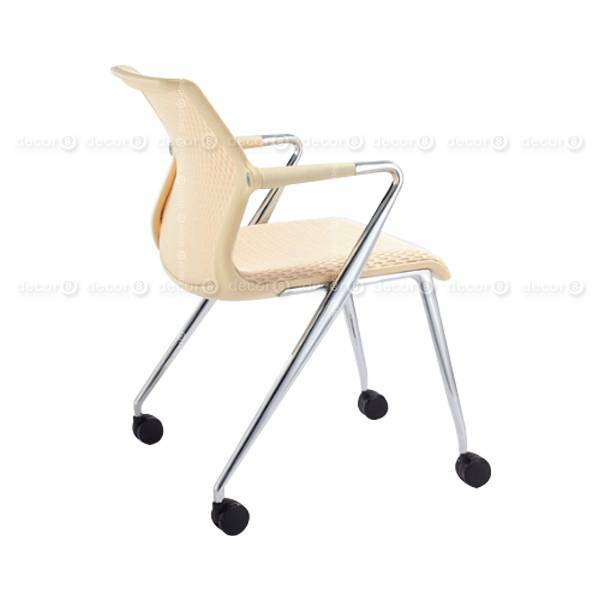 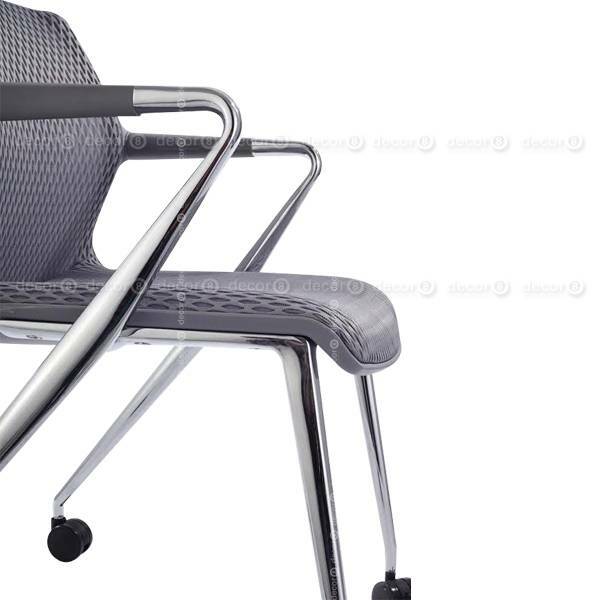 The armrests and seat frame are made with metal giving off a very professional and high end office look. 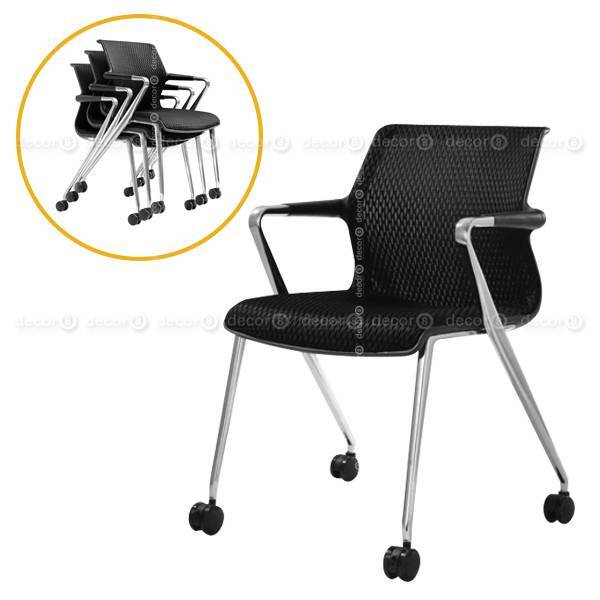 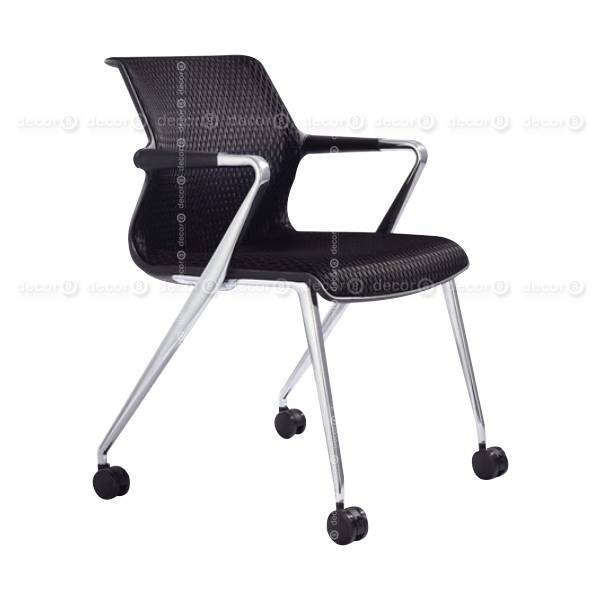 Use this functional office chair for meeting rooms, conference rooms, office cubicles, receptions, auditoriums, canteens or more. 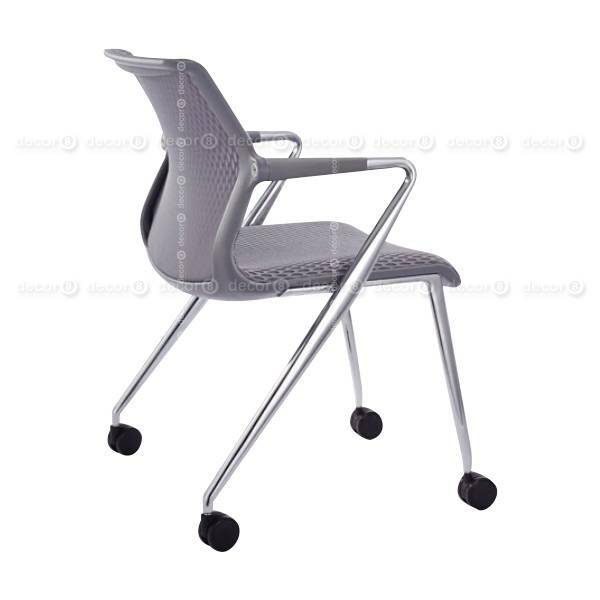 This folding chair ships in approximately 2 weeks.